Played college basketball at Stanford (2010-15). Signed for the 2015-16 season by Los Angeles Lakers, during the season also played with Los Angeles D-Fenders, NBDL. 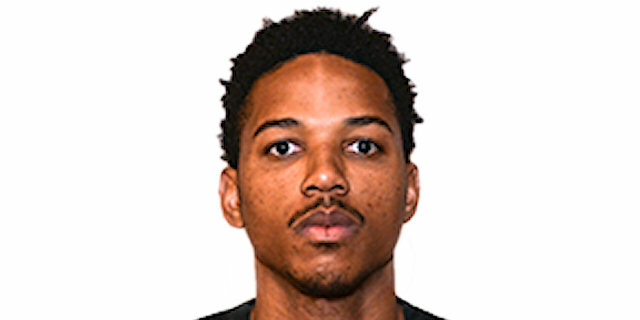 In November’16 signed by Erie Bay Hawks, NBDL. In January’17 signed by Orlando Magic. Signed for the 2017-18 season by Minnesota Timberwolves. In November’17 signed by Iowa Wolves, G-League.